One of the most important things that should be kept clean in your home is your carpet. A clean carpet provides a better ambiance and offers cleaner air. Unfortunately, carpets accumulate dirt and dust, especially when outside shoes or slippers are worn inside. Thus, it is recommended that you maintain the cleanliness of your carpet. This will remove dirt and dust that may cause allergies and improve the interior appearance of your house. It will also increase the life of your carpet. This can be done by using a vacuum or acquiring carpet cleaners. Areas that are regularly passed by should be cleaned daily. 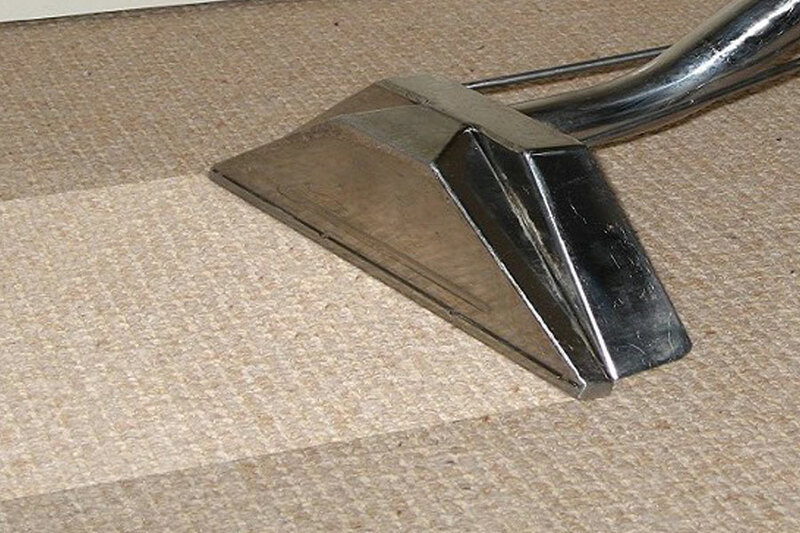 Set your vacuum at the right speed taking into consideration the material of your carpet and the foot traffic areas. Replace the vacuum bag when it is already three-fourths full. Sweeping across the carpet is also recommended if you don’t have those sophisticated carpet cleaners. You can also use walk-off mats. Coarse-textured mats outside your doors help trap big particles that might be trapped in your shoes while water-absorbent mats prevent wet shoes from staining the carpet. Wearing dirty footwear increases the dirt on your carpet and will create more mess than usual. Encourage your family to simply remove dirty shoes outside to prevent ruining your carpet. The hard tread of shoes also wears down your carpet faster which you definitely do not want. Do not wait for your carpet to be really dirty to clean it. 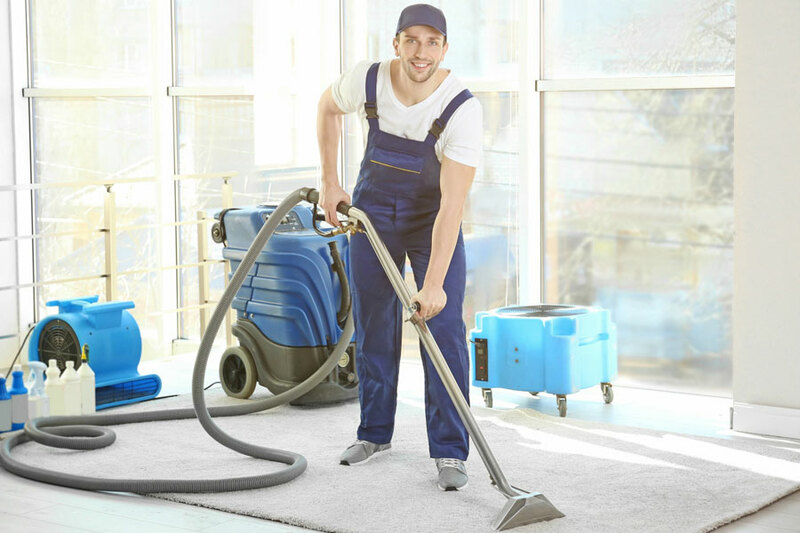 Give your carpet the proper care it needs by either deep cleaning it yourself or hiring carpet cleaners to do the job for you, if you don’t trust yourself to be fit for the job. Mold just loves growing in a moist and humid environment. After washing, it is important to dry your carpet in the sun or have the windows open. Alternatively, set your air conditioner at a proper temperature that will help your carpet dry. Do not put the furniture back in place or walk on the carpet while it is still wet. Maybe during a party someone accidentally spills a drink on your carpet and out of being polite, you quickly say it’s all right and that you’ll just clean it later. While it is nice to be polite, you should immediately deal with the stain, or it will be harder to remove later. Always blot first when cleaning your carpet because scrubbing only causes the stain seep through the fabric of your carpet. Try removing the stain with water, and if it just can’t be removed, vinegar or club soda may do the trick. Digging or scooping dry stains will only help them embed into the carpet. Scrape them with a dull knife instead. You just don’t want your carpet clean. You also want it to smell clean! Sprinkle a little baking soda before sweeping and leave it for a few minutes to get that good smell. After letting it settle, sweep as usual. 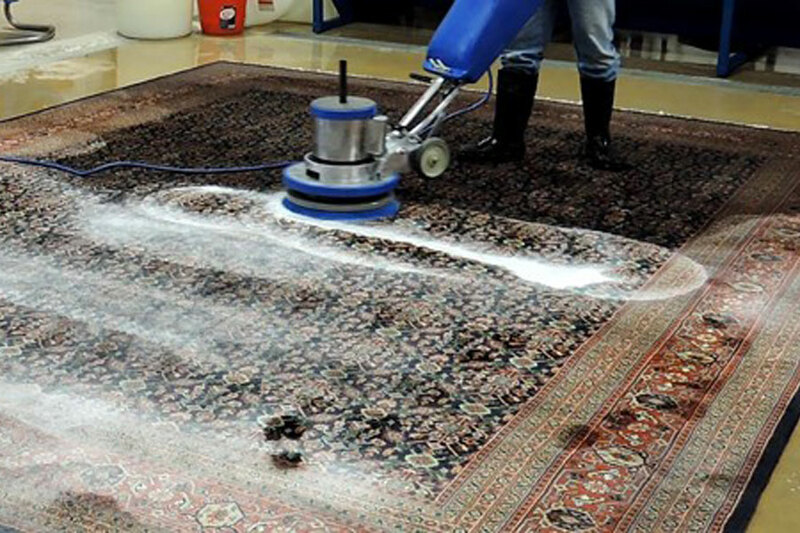 Manufacturers recommend hot extraction method for cleaning synthetic carpets. The carpet is pretreated with a detergent solution and rinsed with a hot solution under high pressure, then vacuumed out. The carpet is deep cleaned, and when done right no dirt is left. This method may be pricey, but machine cleaning only cleans the surface of your carpet, so it is still recommended that your carpet goes through this process. Carpet cleaning may take a while, but proper maintenance of your carpet produces lasting results. Hiring carpet cleaners at least twice a year also helps to prolong the life of your carpet. Be wary of discounted offers. Also, when you find that cleaning just won’t do the trick anymore, take the time to replace your worn-out carpet with a new one.